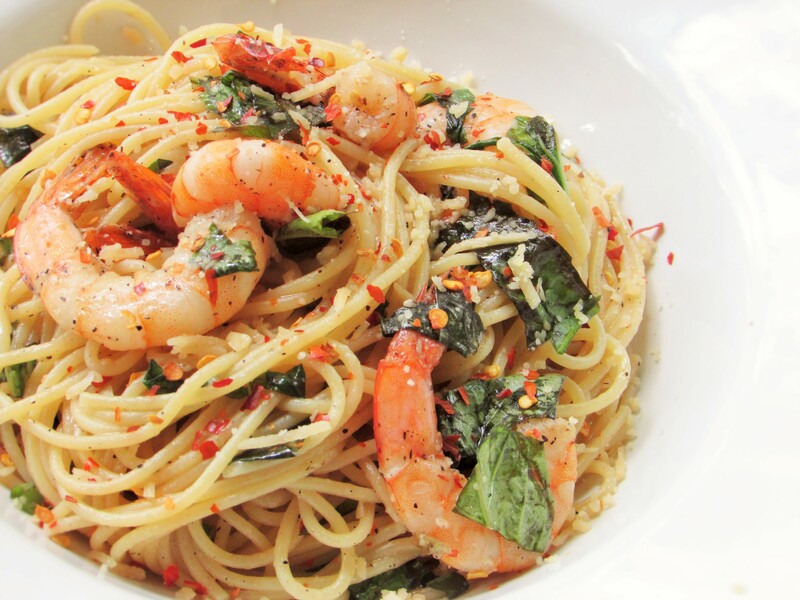 Garlic And Shrimp Pasta. Whip Out The Spaghetti! Imagine going through the day and not being sure about what to make for dinner. Well that was me and I knew no one at home would find it funny if mommy did not cook. 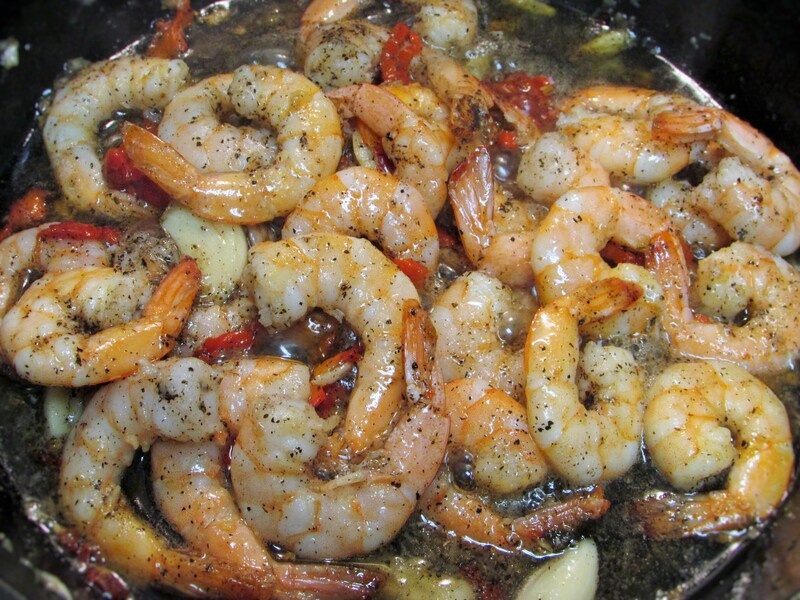 Any way, after rummaging through my fridge and pantry I decided to make some garlic shrimp and pasta. We love garlic anyway, so hey why not? 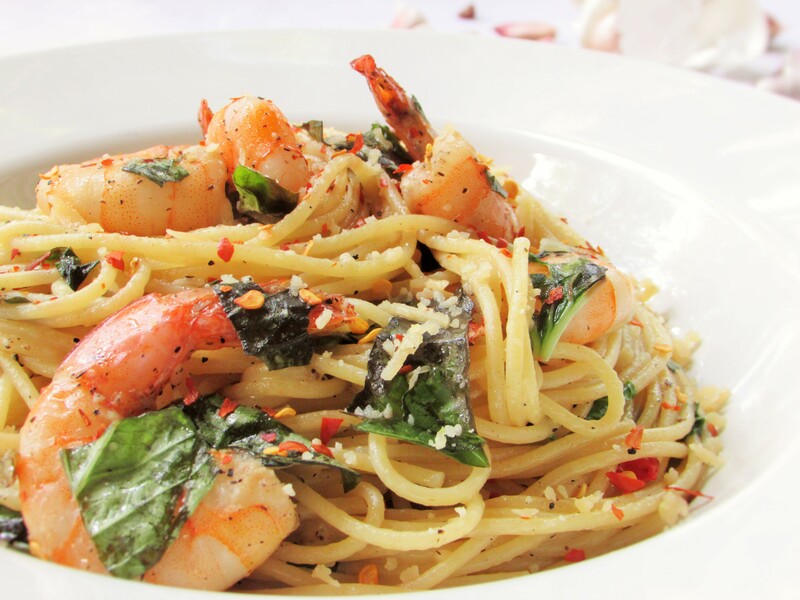 This recipe reminds me of when I was a growing girl and cooking “supergetti” for my brothers. It was the easiest thing to cook at that time. I remember not knowing what to do with pancake syrup and I used to pour it into jollof rice and jollof “supergetti.” 🙂 I have to share my recipe for jollof pasta soon. I promise you will love it. 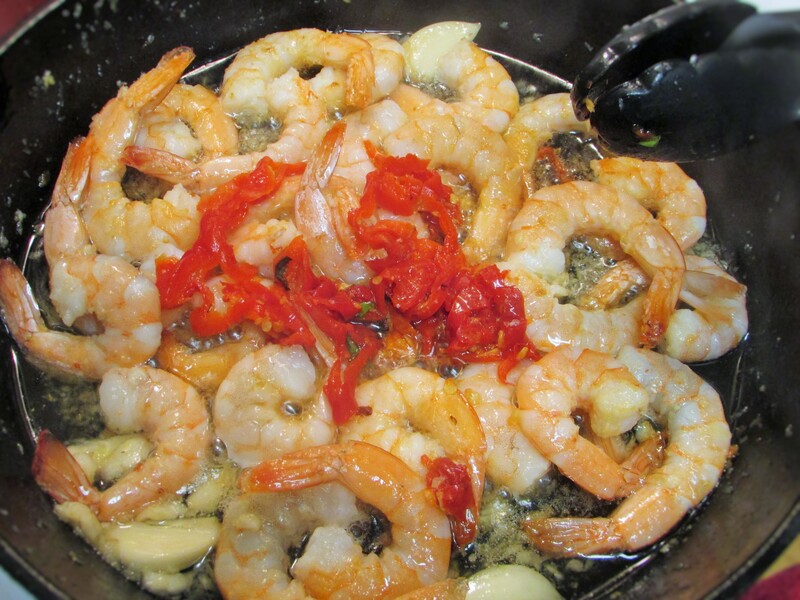 This entry was posted in Carbohydrate, Pasta Dishes, Uncategorized and tagged garlic and pasta recipe, garlic and shrimp recipe, Garlic pasta a shrimp recipe, Garlic pasta and prawns recipe, garlic pasta and seafood recipe, Garlic shrimp and pasta recipe, garlic spaghetti and shrimp recipe, Garlic spaghetti recipe, Pasta recipes. 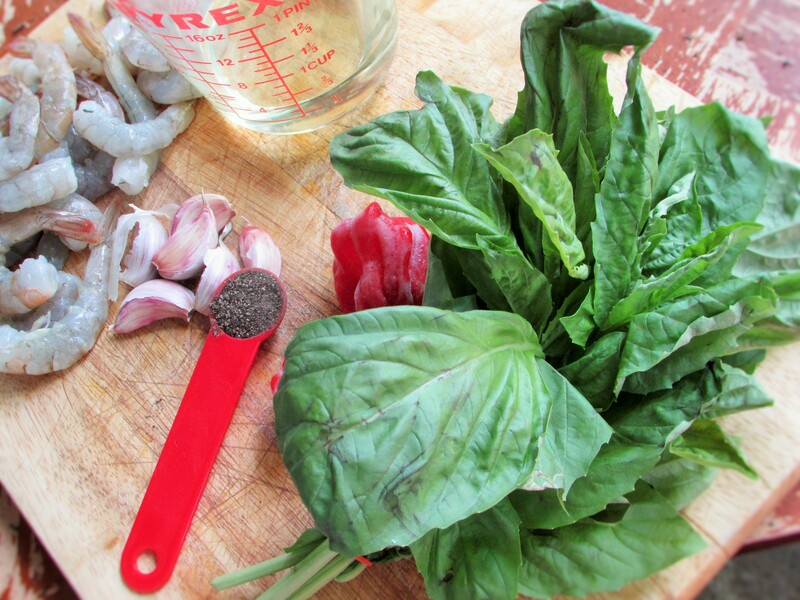 ← Easy Spinach, Mince Meat And Rice Stir Fry. Tnx for helping me decide wot I will make for dinner.keep up d good work.keep helping lazychef like us with simple recipes! Definitely gonna be trying this out tonight. I really love “lazy” & simple recipes. Been following you for a while now, am just really lazy at commenting. Nice one, again! 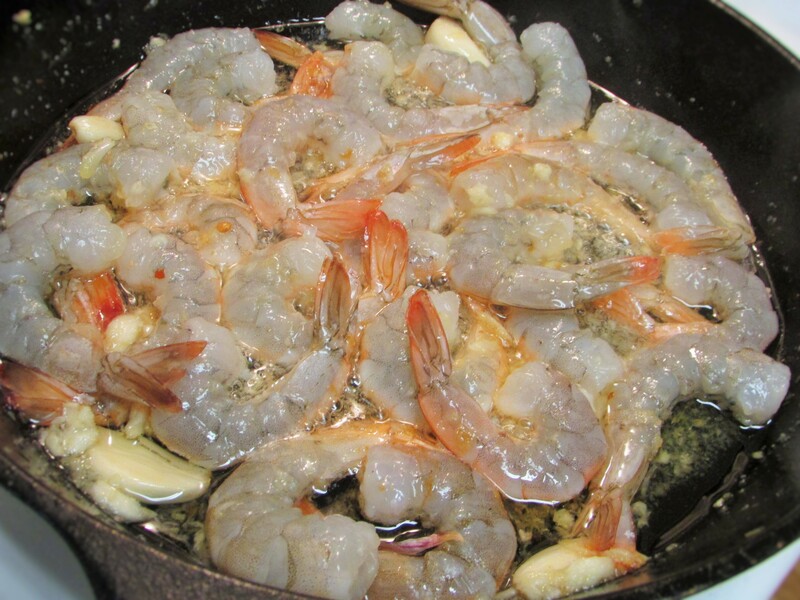 Can one use garlic powder in place of fresh garlic please? Thank you Zee, you may try garlic powder, but Ill say in little increments.